(Real Gone Music) 43 tracks with 24 page color booklet. 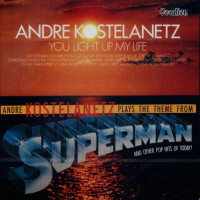 Almost forty years after his passing, the name of Andre Kostelanetz is still synonymous with the sound of beautiful music. The Russian-born American conductor gained national attention bringing classical music to the masses first on CBS Radio in the 1930s and then via a series of albums on Columbia Records. A guest conductor of The New York Philharmonic and Washington, DC’s National Symphony, he reportedly sold over 52 million records and set the world record for attendance at a classical concert when 250,000 people showed up to a 1979 performance in Central Park. In his discography of over 100 albums conducting everything from Swan Lake to the hits of Chicago, Kostelanetz’s Christmas albums are among the most treasured. 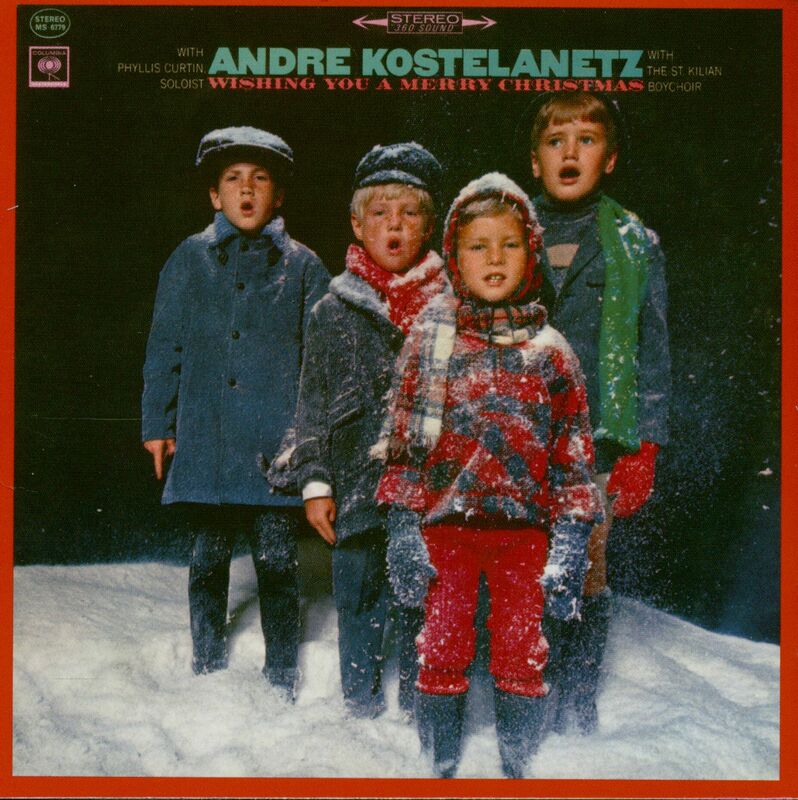 Real Gone Music and Second Disc Records invite you to a true wonderland of Christmas with the release of Andre Kostelanetz and His Orchestra’s The Complete Christmas Albums. This comprehensive 2-CD, 42-track set features all three of the legendary conductor’s classic Columbia Christmas LPs – Joy to the World: The Music of Christmas (1959), Wonderland of Christmas (1963), and Wishing You a Merry Christmas (1965), on which he was joined by vocalist Phyllis Curtin and The St. Killian Boychoir – plus a host of holiday bonuses. 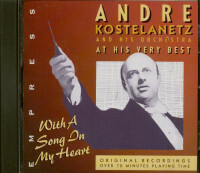 These include Kostelanetz’s rare 1950 single of “White Christmas,” a complete recording of “The Nutcracker Suite” featuring Peter Ustinov, and additional seasonal favorites from the Kostelanetz catalog. Wishing You a Merry Christmas makes its CD debut here. Along with his fellow “easy listening” kings Percy Faith and Ray Conniff, Kostelanetz defined the sound of the holiday with his Columbia Christmas recordings, and you’ll find them all here (this is really his complete Christmas recordings, except he made several recordings of The Nutcracker, sparklingly remastered in crisp original mono and splendid “360 Sound” stereo by Maria Triana at Sony’s Battery Studios. The Second Disc’s resident Christmas elf Joe Marchese has penned the new liner notes. There’s no doubt the maestro’s yuletide recordings will become a few of your favorite things! 18 What child is this? Customer evaluation for "The Complete Christmas Albums (2-CD)"